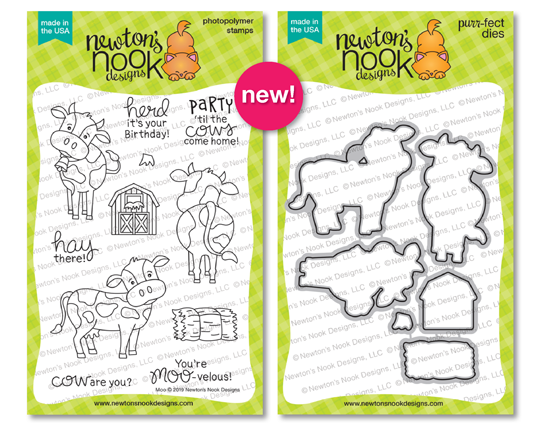 Hello and welcome to the final day of the Newton’s Nook Designs April release! 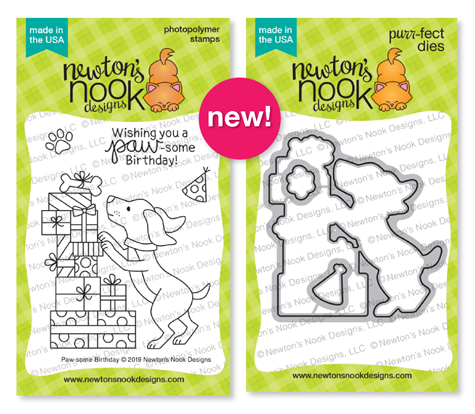 There would be no purr-fect release without new stamps with the sweet kitty Newton! Right?! 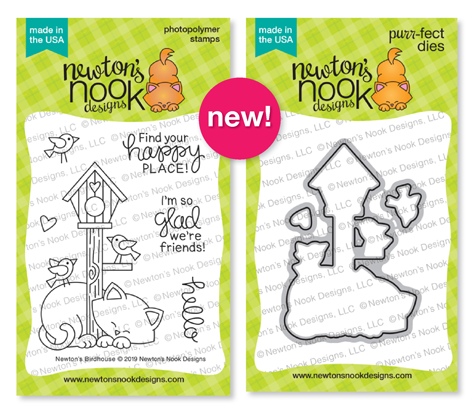 So the last day of the NND April reveal has reserved us a super adorable Newton’s Birdhouse stamp set that as always comes with the coordinating dies! 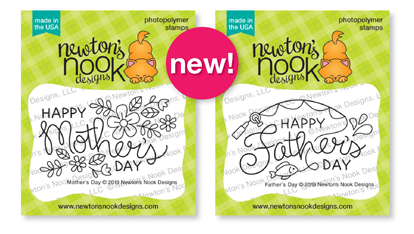 Plus two new mini, but not less amazing stamps for the upcoming Mother’s Day and Father’s Day. 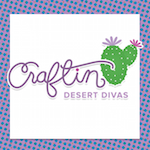 Giveaway alert!! 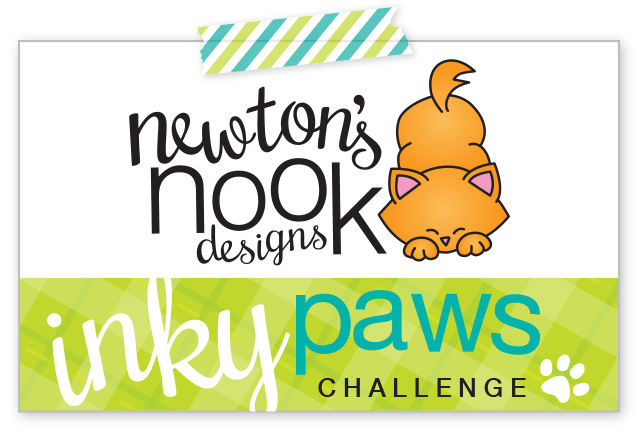 NND is giving Newton’s Birdhouse stamp set away to a lucky winners so make sure you read all the way to the bottom of this post to see how to win! Working with Newton’s Birdhouse stamp and die sets, as always I started with die cutting and then stamping using Strathmore Bristol paper and waterproof VersaFine Onyx Black ink as my intention was to use watercolor markers. And here’re the complete list of all TOMBOW markers I used on this project: n.025, n.026, n.055, n.098, n.126, n.133, n.493 n.515, n.755, n.800, n.899, n.947, n.992, n.993. A regular A2 size card base was made from a kraft cardstock and embellished with a tone on tone pattern applied through Hardwood stencil with Vintage Photo Distress ink. I also die cut for the layout a stitched rectangle from vellum using Frames & Flags Die Set along with a grass portion made from Land Borders Die Set and inked with Twisted Citron Distress ink. Finally assembling all the elements, I added a stamped sentiment on a cloud shaped Speech Bubble that matches purr-fectly the slipping kitty. Don’t be deceived by the small size of Mother’s Day and Father’s Day stamp sets! You can easily make a full A2 size card with them! Working on Mother’s Day project, I repeatedly stamp the sentiment with flowers on the scalloped rectangle die cut from Frames & Flags Die Set, creating a pattern that should look like some clothes. Then I filled the gaps with small leaves and flowers from Woodland Spring and Deer Friend stamp sets and colored everything with copic markers without making any shading. Here are all the colors used: COPIC T1, RV02, RV04, YG01, Y17, Bg11. I wanted to place the floral pattern on a colorful card base, but couldn’t find a perfect shade of pink in my stash. So I ink a plain white bard base with Worn Lipstick Distress Oxide ink and popped the scalloped rectangle on top with a foam tape. The Father’s Day card turned out super simple and easy! 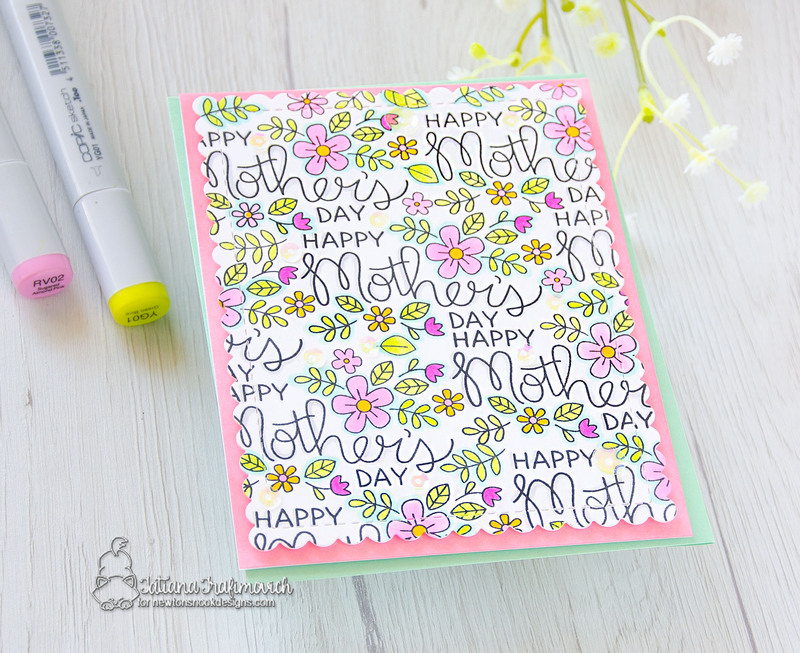 First, I stamped and quickly colored the sentiment using copic markers: E31-E35; B21-B24-B26; BG10-BG-23. 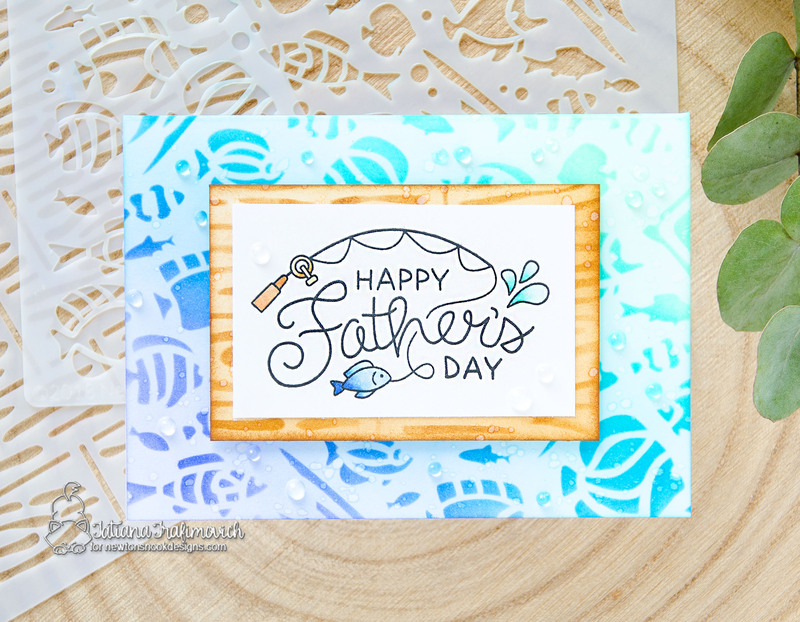 Since I wanted to add more color to a 4 Bar card base, I inked it with Cracked Pistachio, Mermaid Lagoon and Blueprint Sets Distress inks and then again applying on top Tropical Fish stencil. Finally I prepared another matching layer using Vintage Photo Distress ink and new Hardwood stencil before assembling all the elements and adding a few clear droplets. Great cards, I especially love your mother’s day card. The mother’s day card is SOOOOO COOL! How did you line that up so well?!?!? Seriously email me and let me know ;)…. and the coloring on Newton is FAB! 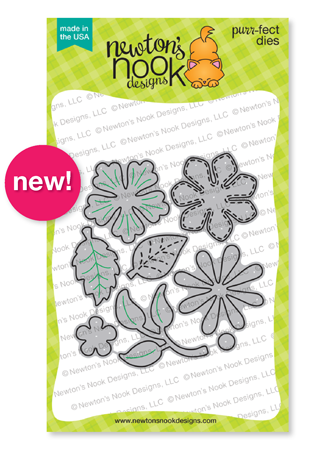 Cute, pretty and wonderful cards with these new products. there is a lot of dimension to the design. These are both so pretty! 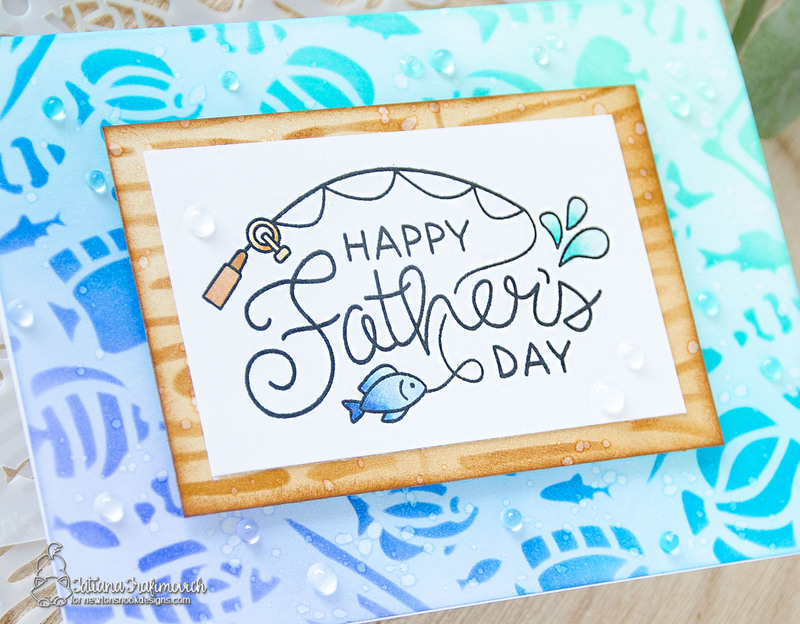 I really like the look of the stenciled background with your Father’s Day card! I really like that you incorporated some of the other stamp sets with the new set on the Mother’s Day card. That is a lovely card. The Bird House card is so pretty especially with the background. The days have been fun looking at all the new sets. All three are great cards and cacan not pick a face but I do love how you colored sweet Newton! Your mothers day background card is really sweet. I love all of the images together, and how you colored everything. So nice. Awesome cards! 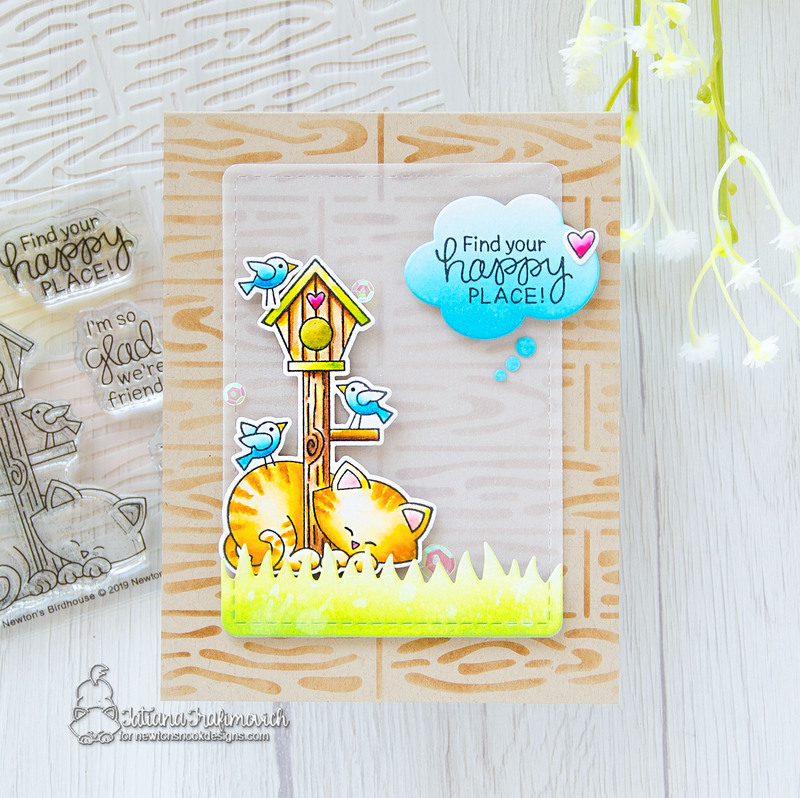 Love the background and colors on your Newton’s Birdhouse card! The Mother’s Day and Father’s Day cards are both terrific! Love this release! Gorgeous cards, love them all. 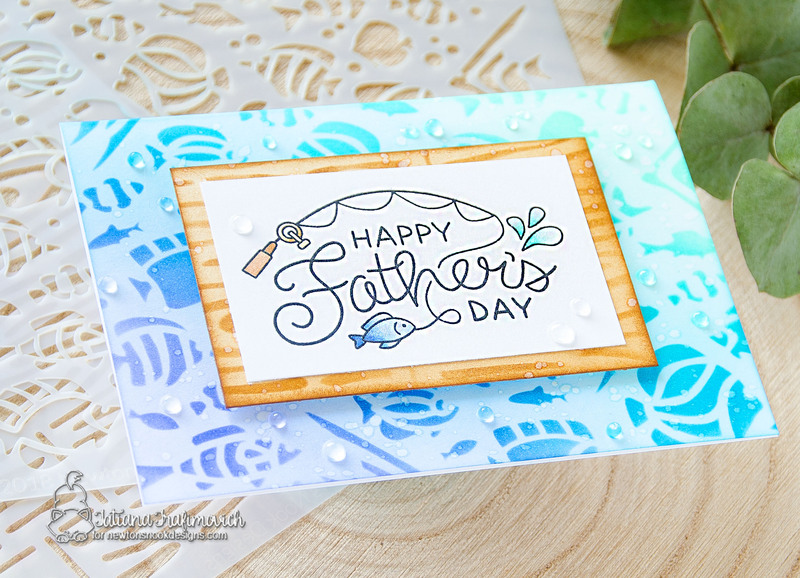 I love the stencil work on the last card (I have the stencil but haven’t used it yet!). And Newton’s Birdhouse is just darling. 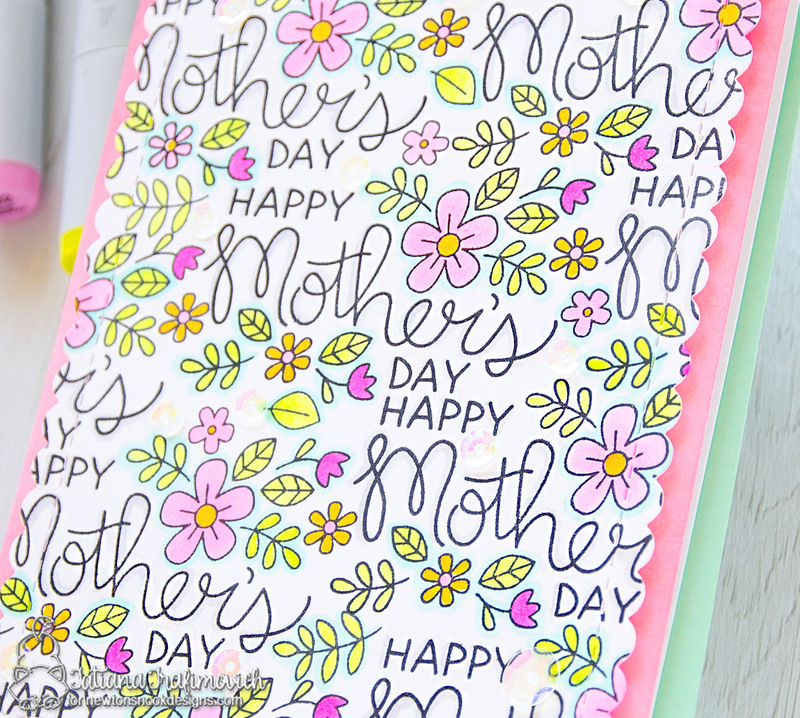 Love the all over design on the sweet Mother’s Day card, too. You did three wonderful card my dear….I loooove all of them.